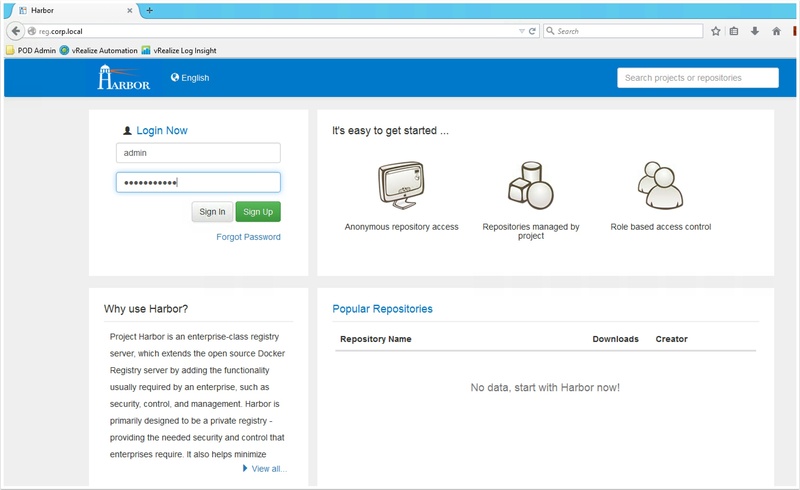 Use this blueprint to deploy an Enterprise Docker Registry. 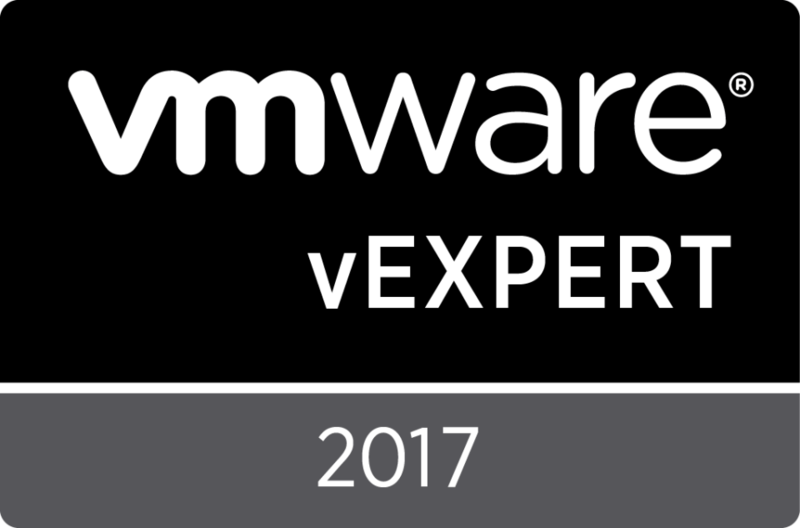 See my guide to upload and configure blueprint in vRA 7 here. Learn more about using Harbor here. 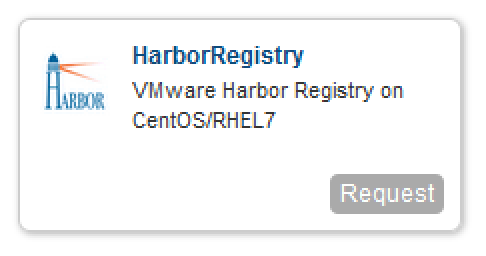 This entry was posted in Harbor, vRA 7 and tagged 7, Blueprint, container, docker, free, Harbor, open, registry, source, vra by Ryan Kelly. Bookmark the permalink.